Never tried Tri? Try us! 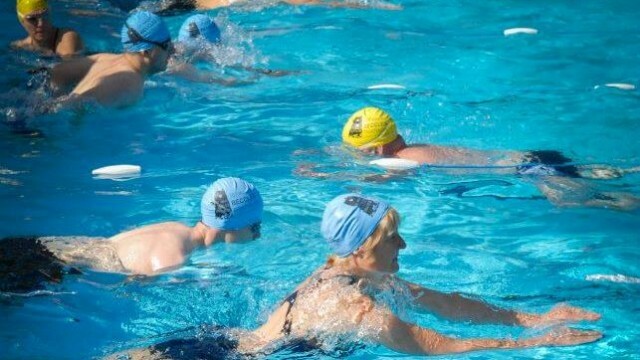 For all-year-round Triathlon training come and join Beccles Triathlon Club. If you don’t want to compete, you can still come and spectate, and we will also need Marshals to help us on the day. Being a Marshall is easy and a great fun way to be a part of the event on the day if you are not competing – click here to find out more.